Welcome to a brief introduction to the MindExchange! 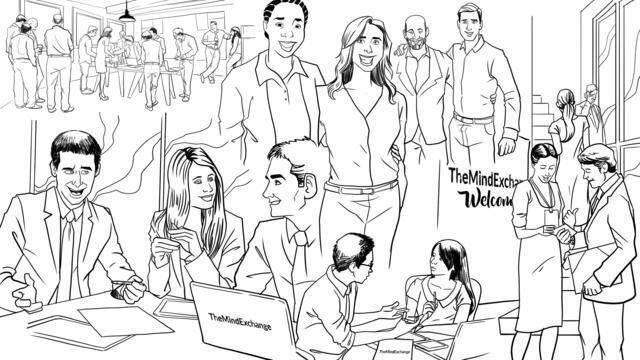 The MindExchange [1.1] is an exclusive and informal network of senior executives in consumer-driven companies [1.2-1.4]. Our members have a passion for taking on the tremendous opportunities and challenges in a world full of disruption and change [2.1-2.2]. Technology is evolving ever faster [3.1], consumers are becoming more demanding and the competitive landscape highly dynamic and disruptive [3.2]. 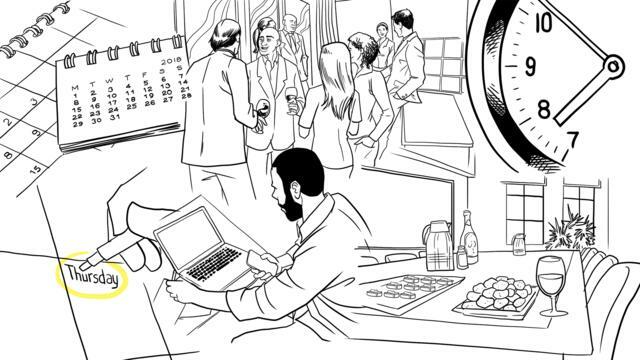 If you are active in the consumer space, you'll be well aware of the dynamic pace in which the industry is evolving ! 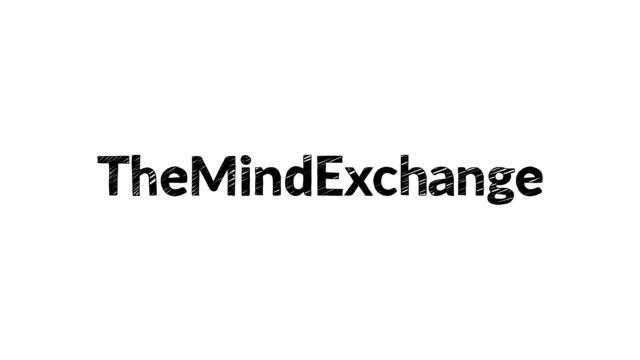 It is the MindExchange mission to help bring insights, learning, and experience sharing with our members . 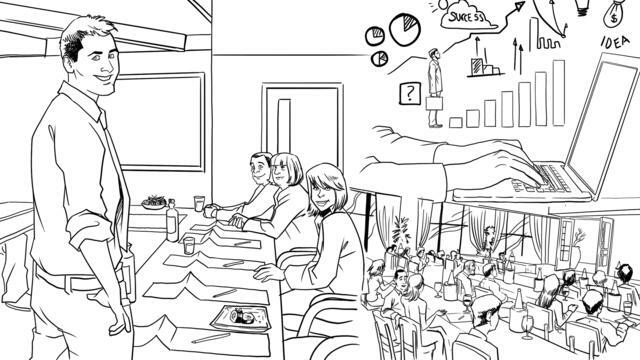 The MindExchange organizes evening seminars & workshops where we invite inspirational subject matter experts to lead discussions and facilitate co-creation sessions . We focus on creating dialogue on relevant topics across technology [3.1], consumer behavior [3.2], disruptive business models [3.3] and best practices in the industry to help you come to new ideas for your business [3.4]. The MindExchange events are organized 6-9 times a year, always on a Thursday evening [1.1]. The exact dates are fixed and communicated for the whole calendar year, giving you visibility well ahead of time [1.2]. Our events take place in a comfortable [2.1], centrally located venue with drinks and snacks provided [2.2]. The evening starts at 6 pm and will always finish before 9 pm, allowing members to mingle and connect further over drinks or a meal afterwards . We keep the number of memberships per city limited in order to create intimacy amongst the groups; each event is typically attended by 20-30 participants . 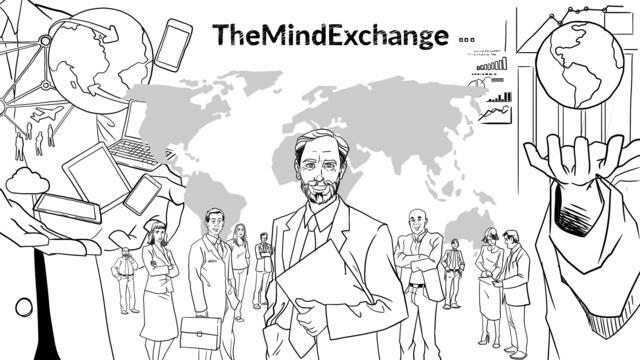 A membership to the MindExchange is at a company level - with up to two delegate participants attending events [1.1]. Each member company is asked to appoint 1 main contact person with whom the MindExchange liaises [2.1-2.3]. The element of experience sharing and co-creation is very important to the MindExchange and its members . Therefore, we and our members pay importance to attendance. We ask for the main contact person to take responsibility for organizing the attendance of at least one participant from his or her company [4.1-4.2]. If you can't make it yourself, one or two of your colleagues are more than welcome to help create and experience an inspirational evening [5.1-5.2]! The MindExchange is and will remain a small, informal but exclusive network [1.1]. To maintain our informal approach and ensure a personal touch [2.1-2.2], we primarily use email to communicate with our members directly instead of through a website or mobile application [2.3]. 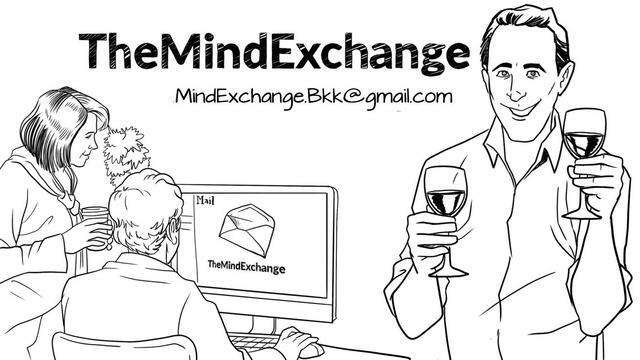 If you would like to find out more, please contact us at MindExchange.Bkk@gmail.com [3.1]. One of our directors will be in touch with you and are always happy to tell you more over a coffee or glass of wine .